Digital disrupters have reset the bar and fundamentally changed how companies engage their customers. Earning and keeping customer loyalty is a growing challenge; one that requires customer journey orchestration. 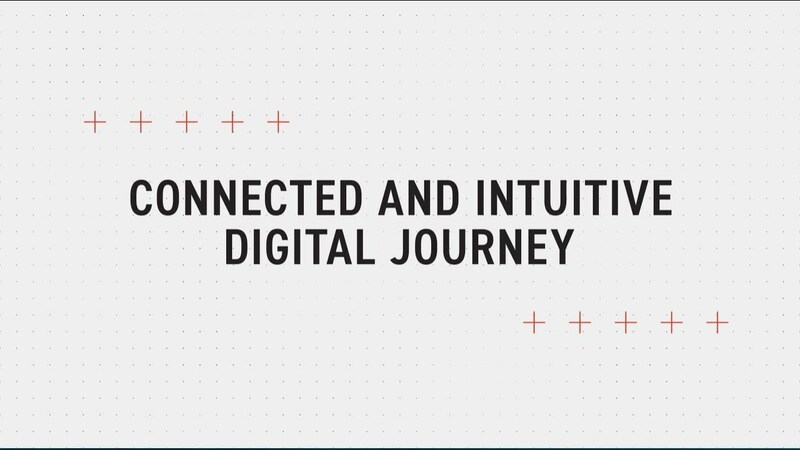 CSG helps companies strategize and build connected, intuitive, customer experiences by integrating individual touchpoints into a seamless, omnichannel journey.